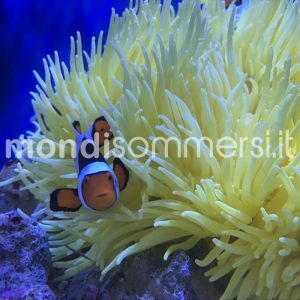 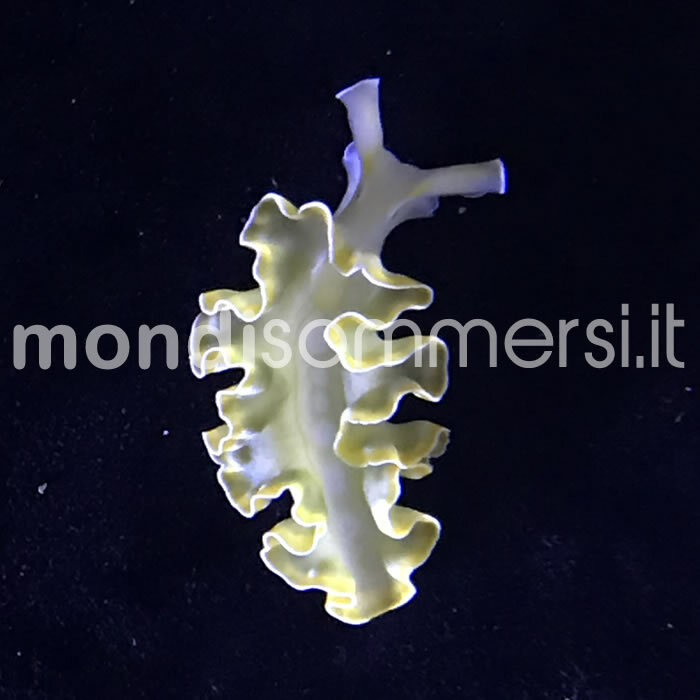 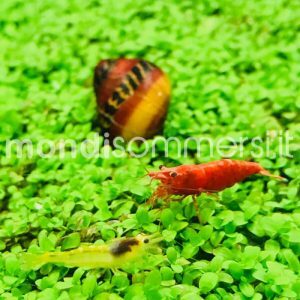 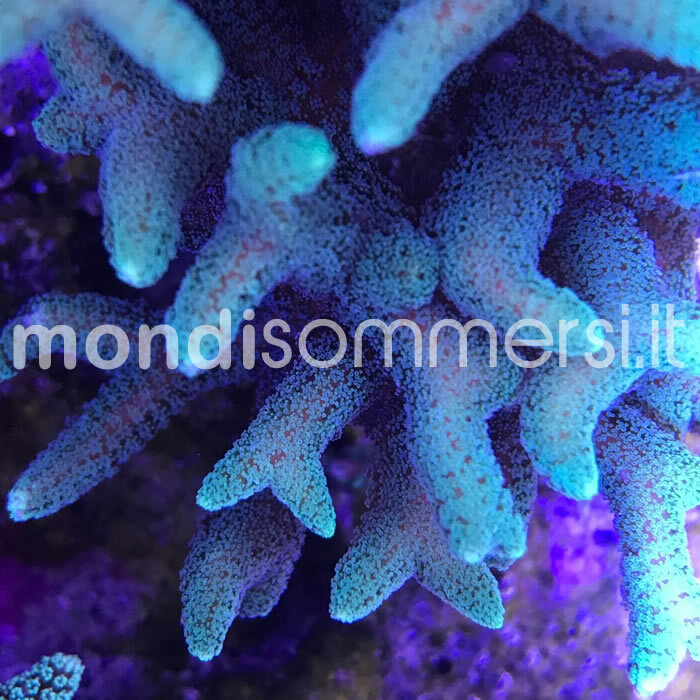 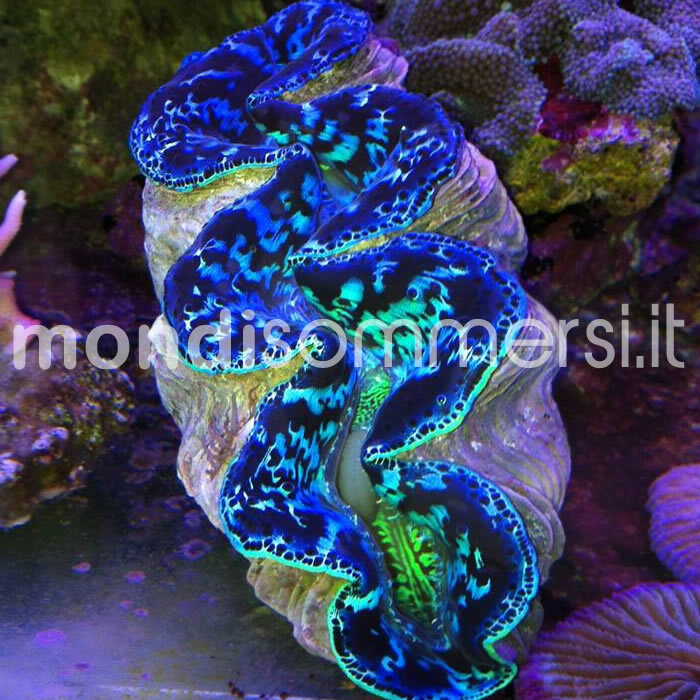 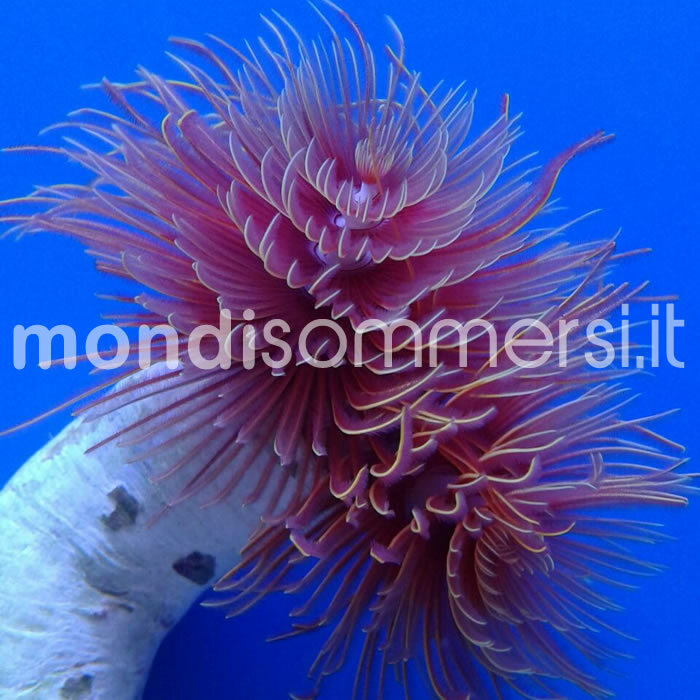 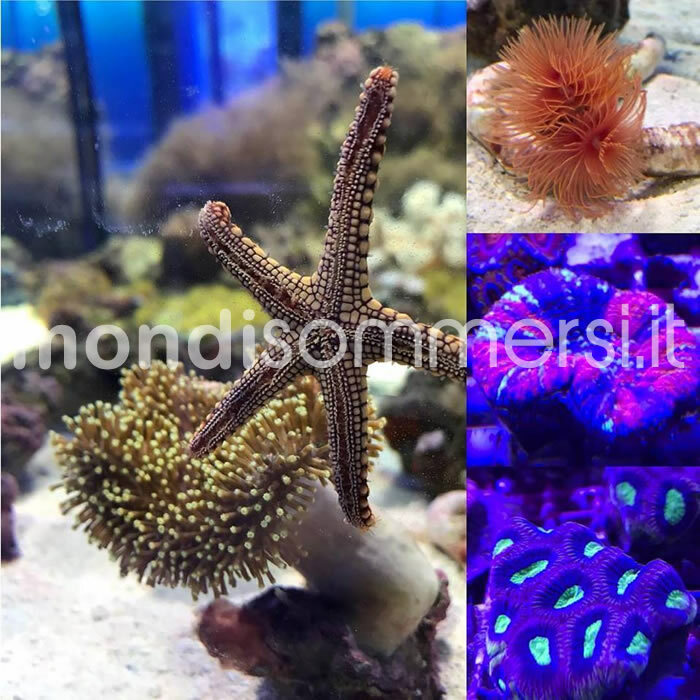 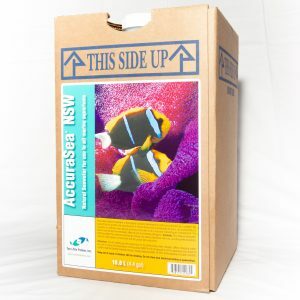 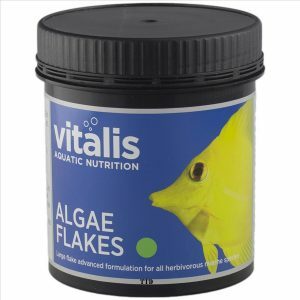 Two Little Fishies – AccuraSea® NSW 16,6 lt.
Vitalis ALGAE FLAKES 15 gr. 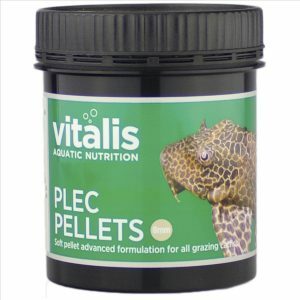 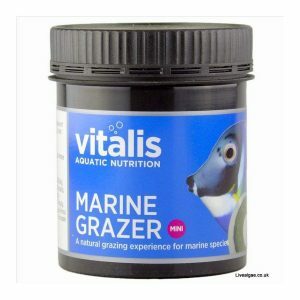 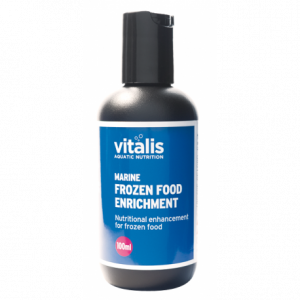 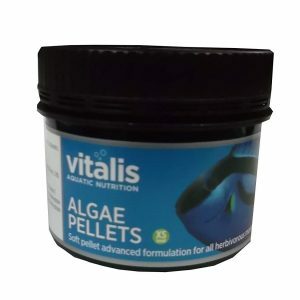 Vitalis ALGAE PELLETS XS 60 gr. 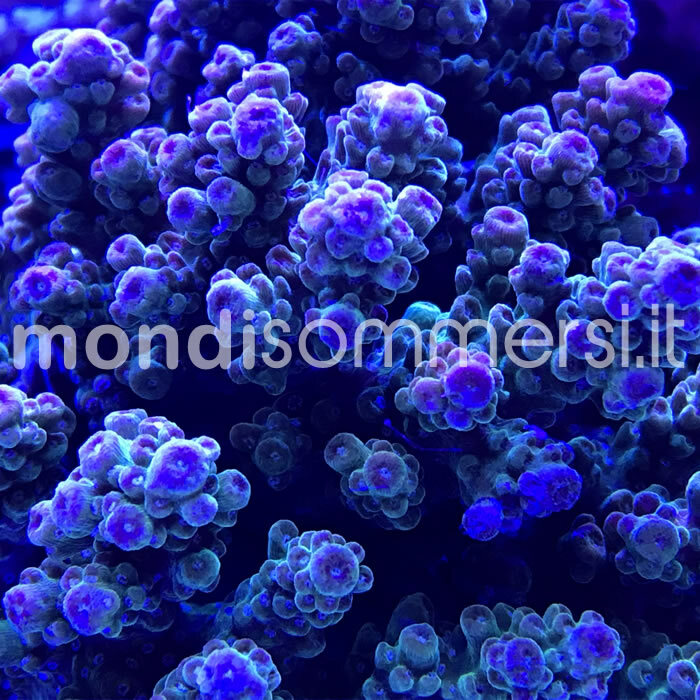 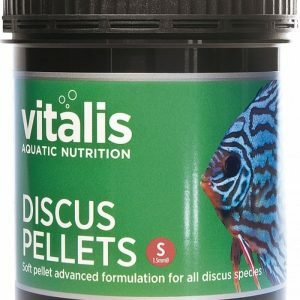 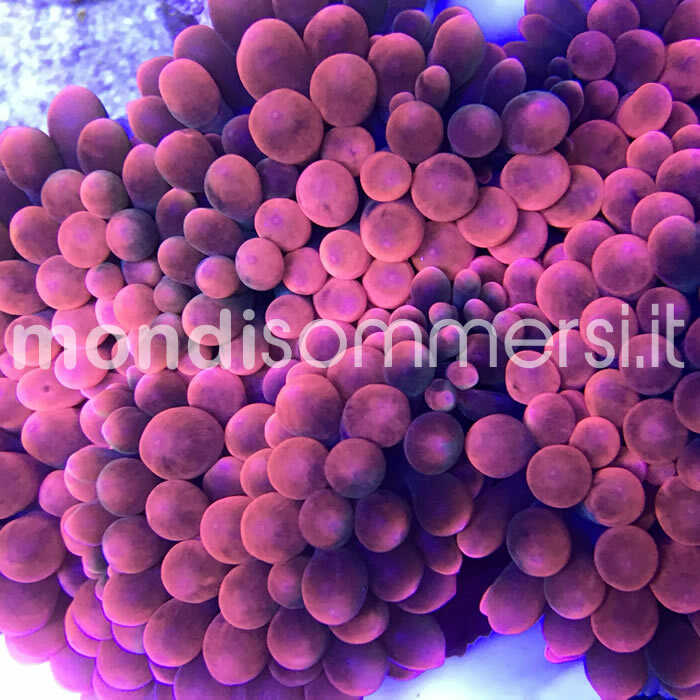 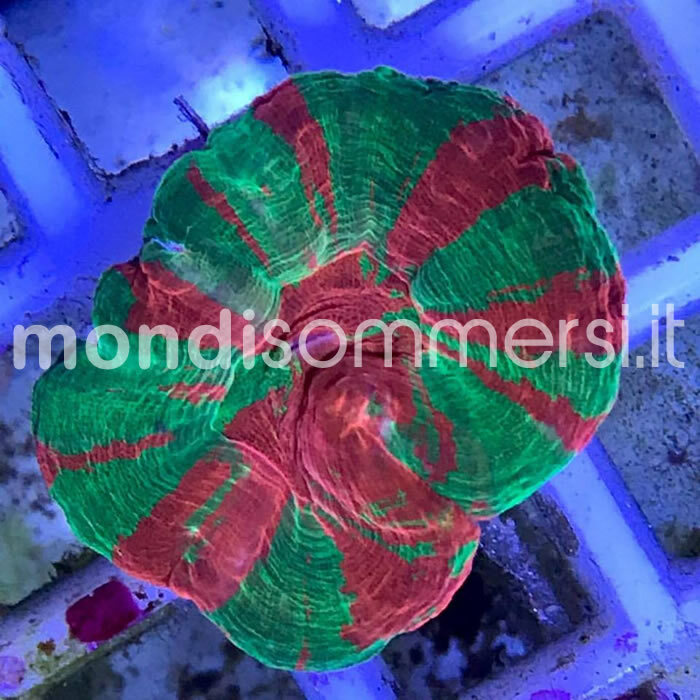 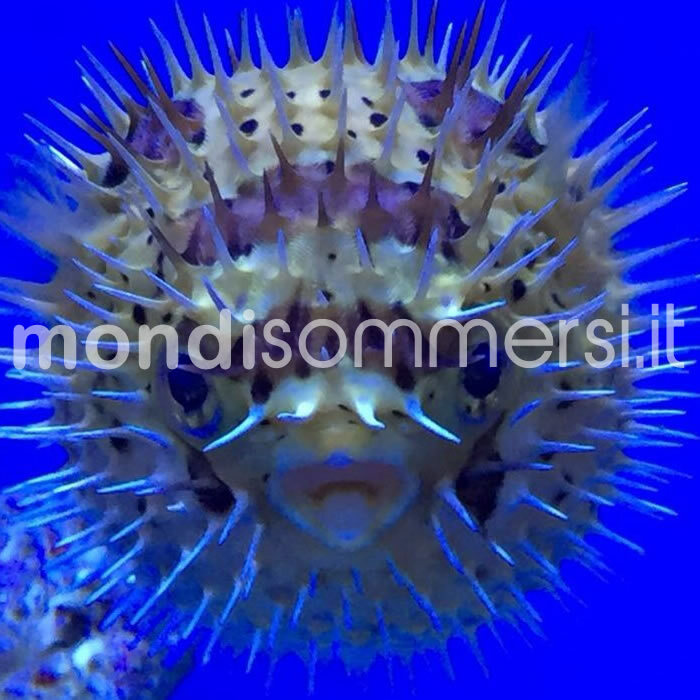 VITALIS DISCUS PELLETS S 120 gr. 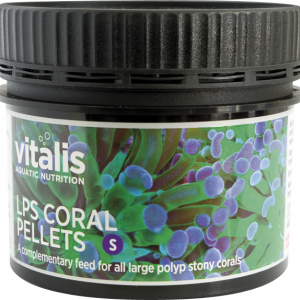 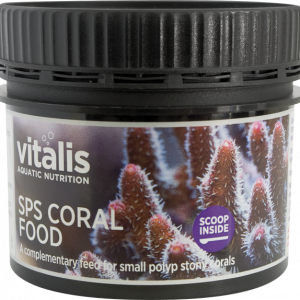 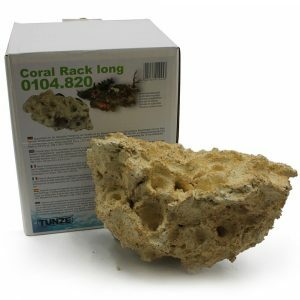 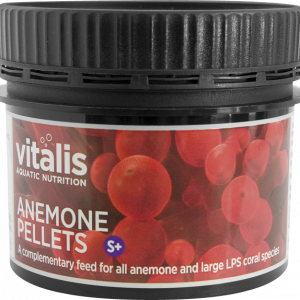 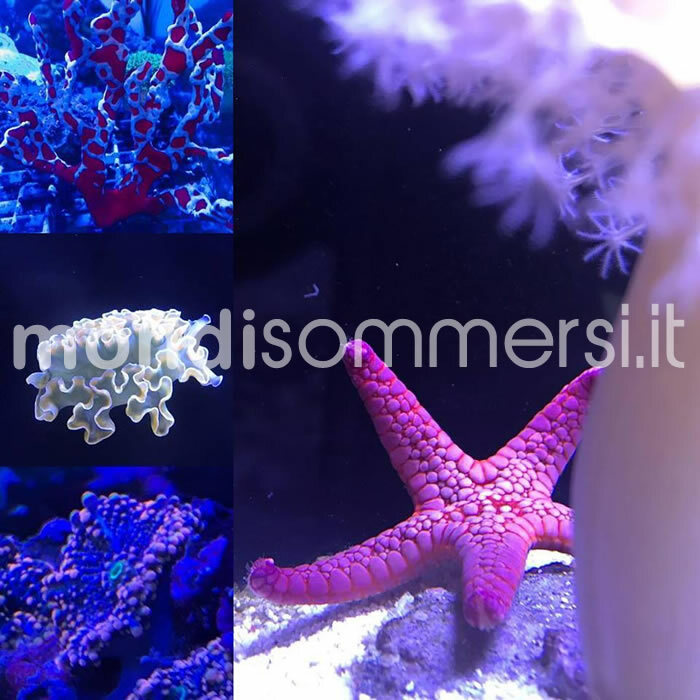 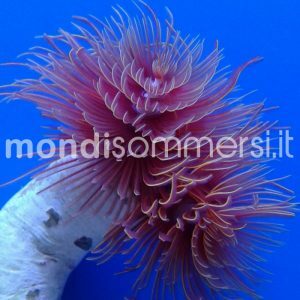 Vitalis LPS CORAL PELLETS 50 gr. 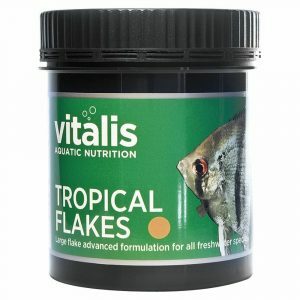 VITALIS TROPICAL FLAKES 15 gr. 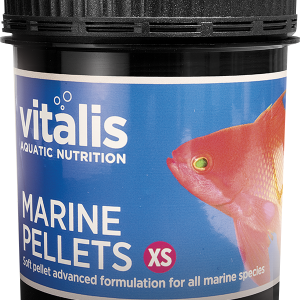 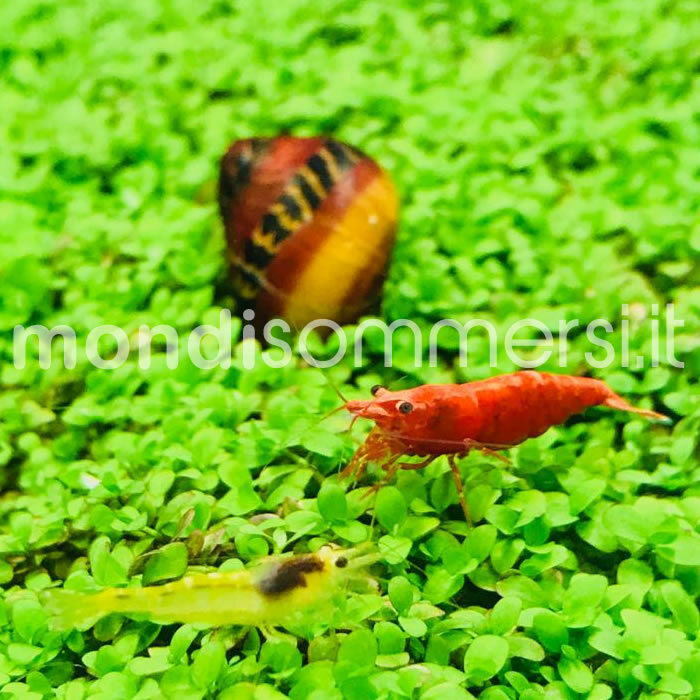 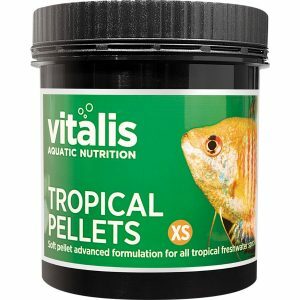 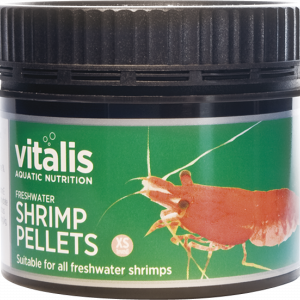 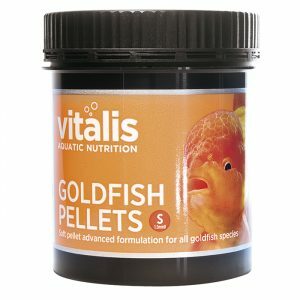 VITALIS TROPICAL PELLETS XS 60 gr.